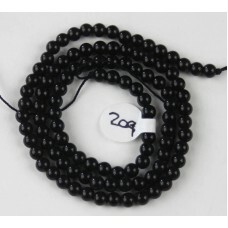 Here are some strands of beads that I have for sale. 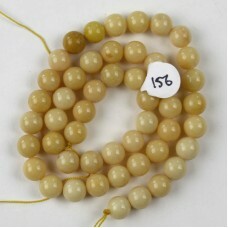 These are 16 inch long strands of 10mm round beads temporarily strung.Select the strand you desire t.. 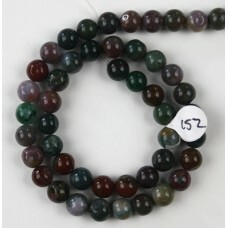 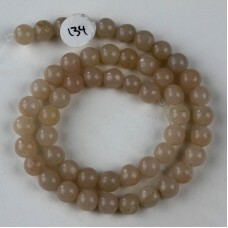 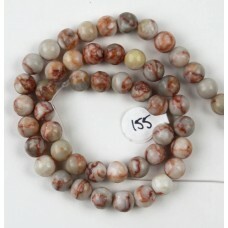 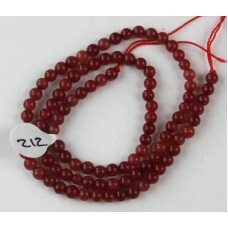 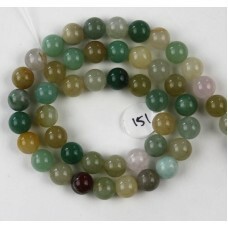 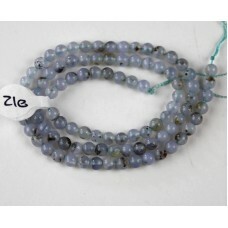 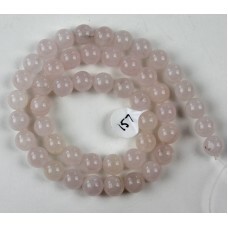 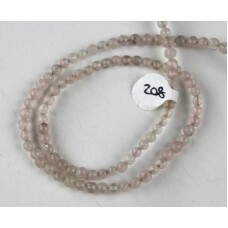 These are 16 inch long strands of 12 to 15 mm round beads temporarily strung.Select the strand you d.. 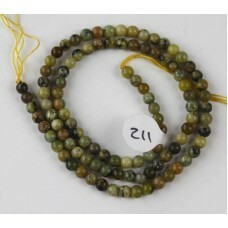 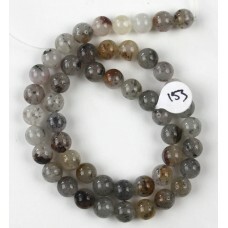 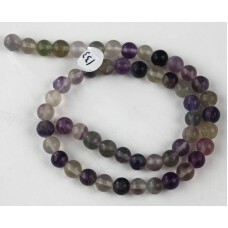 These are 16 inch long strands of 4mm round beads temporarily strung.Select the strand you desire to.. 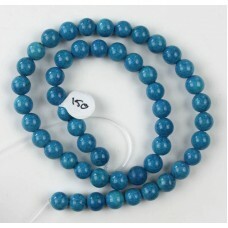 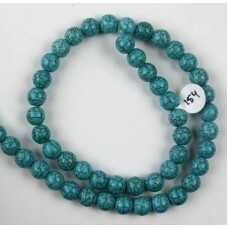 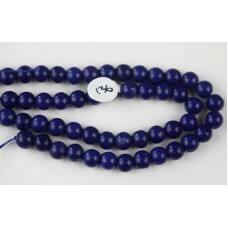 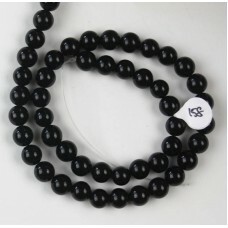 These are 16 inch long strands of 6mm round beads temporarily strung.Select the strand you desire to.. 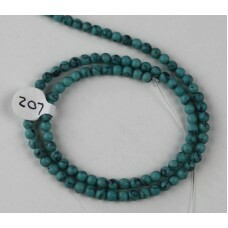 These are 16 inch long strands of 7-8mm round beads temporarily strung.Select the strand you desire ..